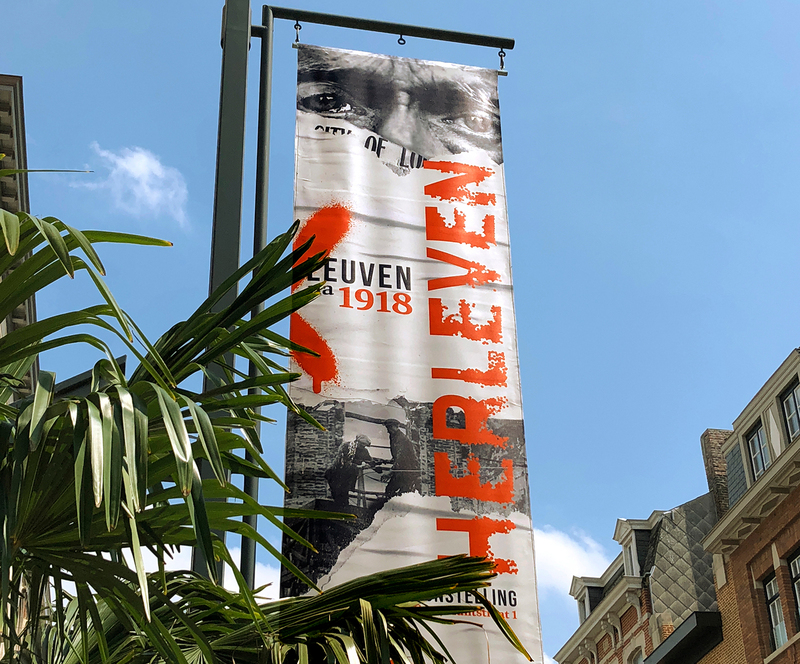 HERLEVEN, Leuven na 1918. An exhibition about the reconstruction of Louvain after the First World War. Answering these two questions: "How did the inhabitants of Louvain rebuild their city after World War I?" and "How did they rebuild their lives?". We were the creative partner of the city council of Louvain for this exhibition. Together with Uncompressed we developed the brand identity for the exhibition. 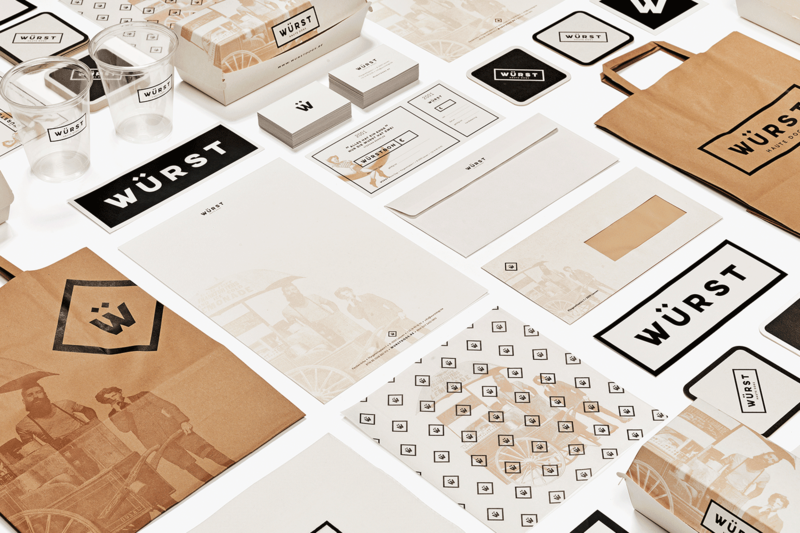 Together with Uncompressed, we developed the full brand identity and social content strategy for Belgium's first gourmet hot dog restaurant chain.